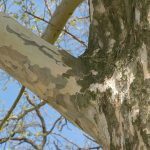 This tree is most known for its bark exfoliation. 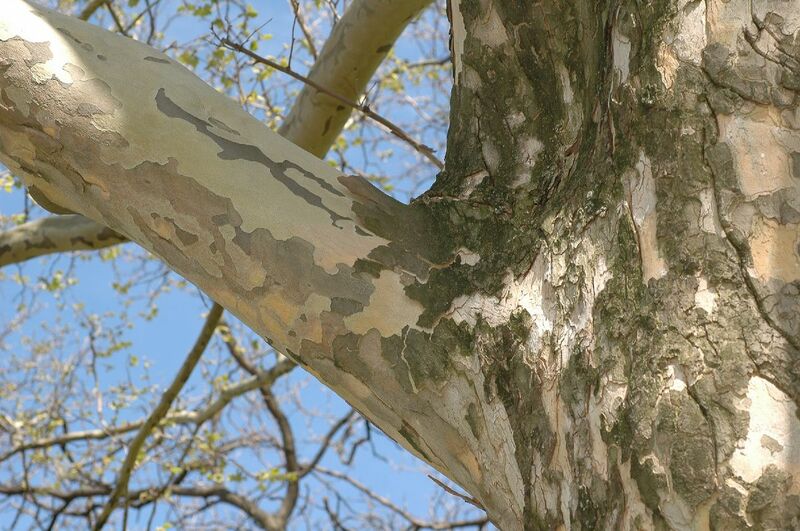 The bark peels off in large, irregular strips, leaving the trunk in shades of green-sh white, with grey and brown. 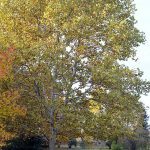 It makes a great shade tree for larger landscapes, and works well in a lowland area with average to moist soil conditions. 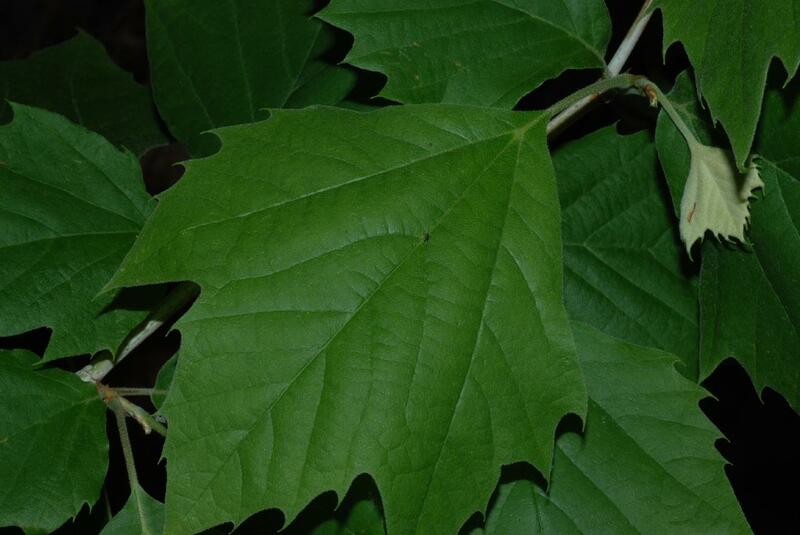 It can require some maintenance as it sometimes is susceptible to diseases. 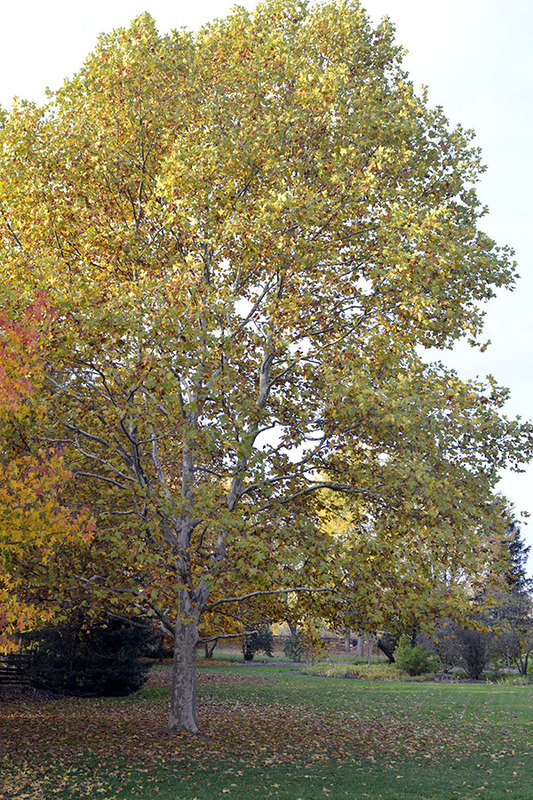 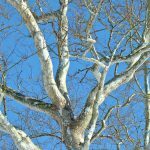 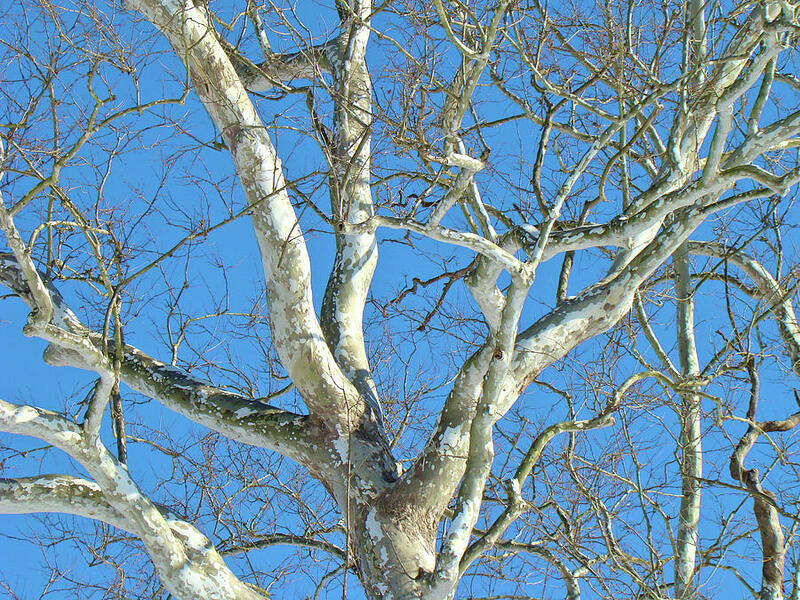 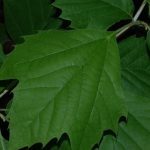 Life expectancy of the American Sycamore can be over 100 years.